Times are hard in the mountain city of Fellsmarch. Reformed thief Han Alister will do almost anything to eke out a living for himself, his mother, and his sister Mari. Ironically, the only thing of value he has is something he can't sell. For as long as Han can remember, he's worn thick silver cuffs engraved with runes. They're clearly magicked—as he grows, they grow, and he's never been able to get them off. 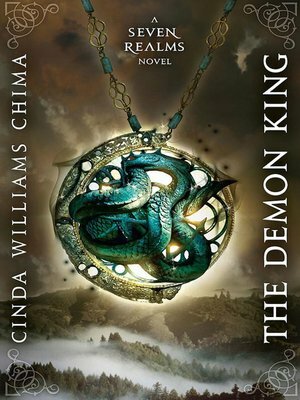 The thrilling debut in a new high fantasy trilogy, from New York Times bestselling author, Cinda Williams Chima (The Dragon Heir).